After more than two decades of top-level soccer, goalkeeperGianluigi Buffon says next season will be his last. 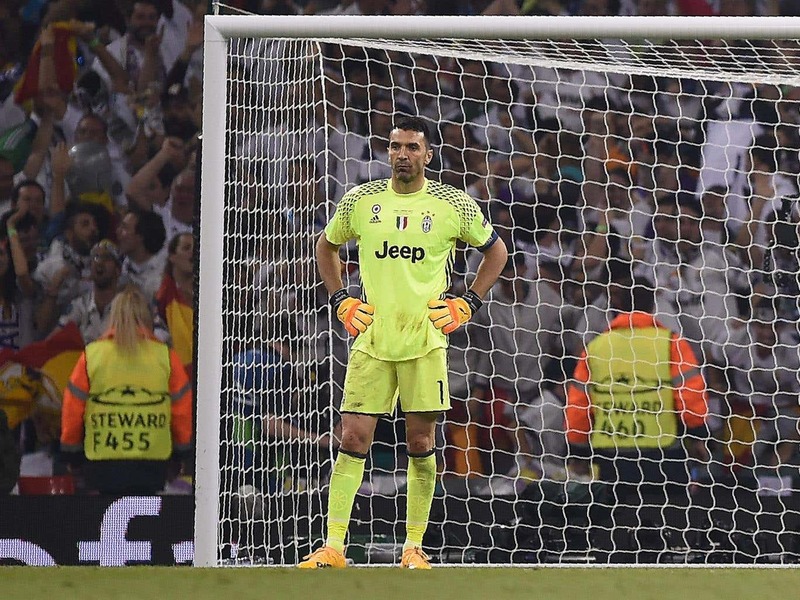 The 39-year-old Buffon has won eight Serie A titles with Juventus and the 2006 World Cup with Italy but he has never won the Champions League, coming runner-up three times. Buffon says he promised Juventus president Andrea Agnelli that he would continue playing if he finally wins the elusive European trophy. Buffon has made a record 169 appearances for Italy and plans to lead the Azzurri at next year’s World Cup.